Saturday May 9th, Main Stage at 11:25 – 12:05. We’ve got another show in Palmdale, CA coming up on Friday the 8th. Short notice but here we go! Show starts at 6PM. 10 USD, all ages. Desert gore! See you all there. 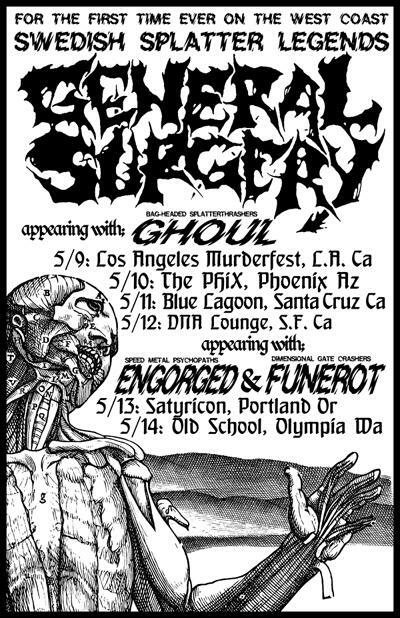 First up, LA Murderfest on Saturday 9th of May at the Knitting Factory. Next up, starting May 10th is the Dead In The West tour. 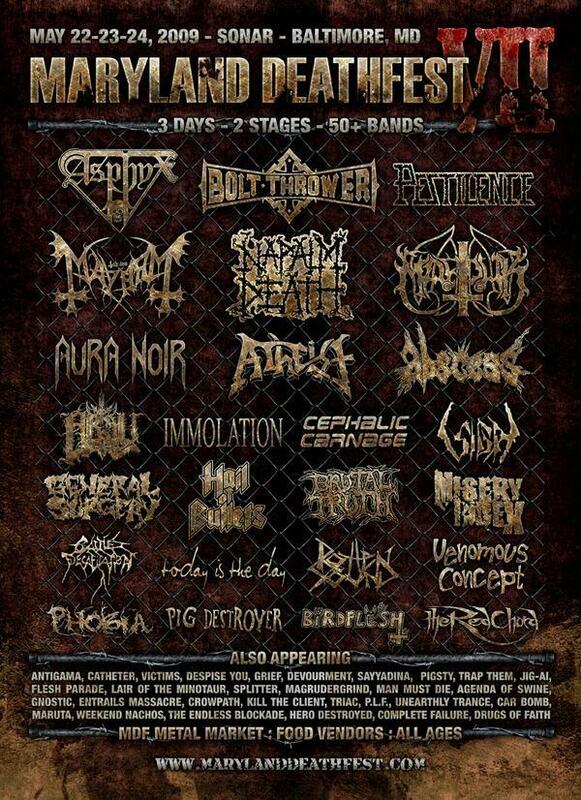 Rounding off the procedings is an exclusive east coast appearance at the Maryland Deathfest on Saturday May 23rd. See you in your local morgue soon.